Wheat Protein Supplement with Added Digestive Enzymes! 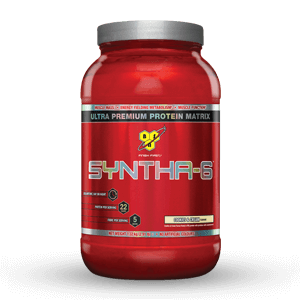 Introducing Ultimate Nutrition® Protein Isolate, a wheat based protein shake! Protein is one of the most important supplements for all athletes, but it is especially indispensable for those involved in long-term, high-intensity endurance training. 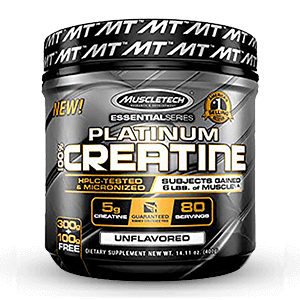 It is the fuel for the building and toning of muscle. In fact, protein is essential for all physical growth and development. 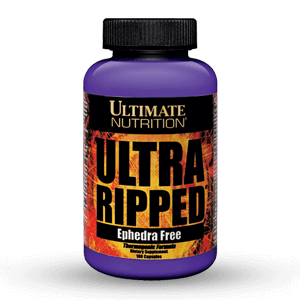 Ultimate Nutrition® utilizes only the highest-grade wheat protein isolate. Due to its unique high glutamic acid content, interest in wheat protein is on the rise. 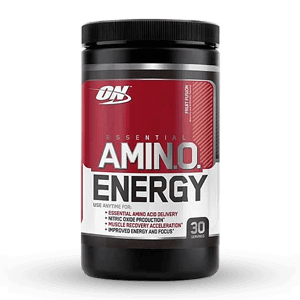 During times of physical stress, glutamine reserves are depleted and need to be replenished through supplementation. Weightlifters and bodybuilders realize that glutamine is critical for muscle-building because it is a nitrogen donor, meaning that it moves nitrogen around in the body to where it is needed. Anyone that pushes the iron understands that a positive nitrogen balance is necessary to gain muscle mass. Glutamine is the ultimate anti-catabolic. 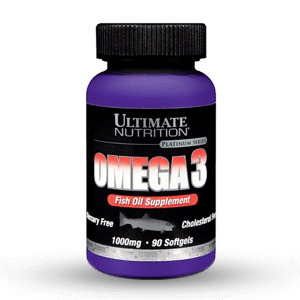 It prevents “muscle wasting,” and lessens the degree of muscle damage and soreness. 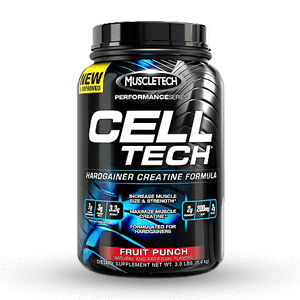 It helps the body to secrete its own growth hormone which triggers the release of IGF-1 (Insulin Growth Factor 1). This hormone helps promote weight loss, increase lean body mass, and increase bone density. Also, it neutralizes lactic acid burn in your muscles by releasing plasma bicarbonate, allowing you to work out longer. 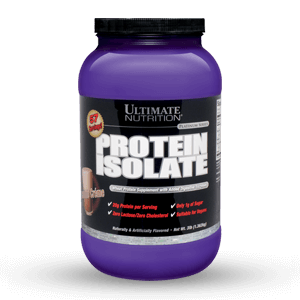 Ultimate Nutrition® Protein Isolate is available in Vanilla Creme and Chocolate Creme in 3lb (57 serving) containers. 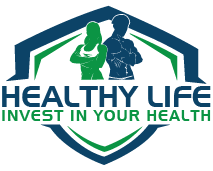 Protein Isolate is designed for athletes, bodybuilders, and those who want to improve their overall health.